Revealing, poignantly written autobiography describes what life in America was like for a former slave: the help he received from abolitionist groups; his years as a successful merchant in Rochester, New York; and his support of a small ex-slave community in Canada. Description: Born a slave in Virginia in 1793, Austin Steward was transported--a few years later--to upper New York State by his master and then freed in 1813. 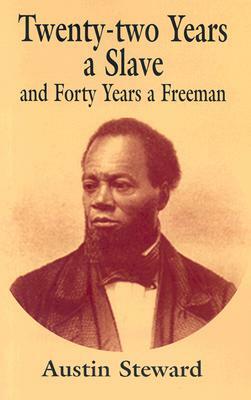 Steward's revealing autobiography describes what America was like for a former slave who lived most of his life as a freeman in the North: help from abolitionist groups, years as a successful merchant in the Rochester area, his aid to fugitive slaves, and his support of a small ex-slave community in Canada. A study of one man's attempt to overcome prejudice and to prepare other African-Americans for entrance into a predominantly white society, this book also served as a plea for reform and is invaluable for its descriptions of achievements among free blacks in pre-Civil War society. Unabridged republication of the edition published by Addison-Wesley Publishing Company, Reading, Massachusetts, 1969. 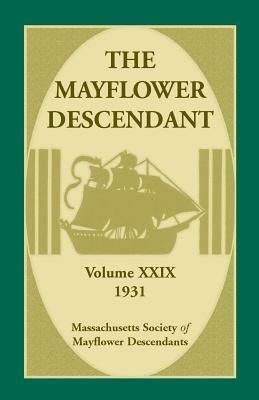 Revised introduction by William H. Pease and Jane H. Pease.